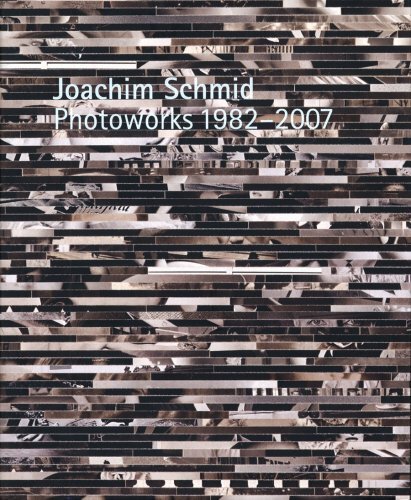 Joachim Schmid began his career as a critic, arguing passionately against prevailing notions of 'art photography' and in favor of a broad, encompassing view of the medium as a form of cultural practice. In the late 80s, he shifted his focus to making those arguments in his own art, which is based primarily on found photography. At the time, Schmid lived near one of the largest flea markets in Berlin, and his broad collection of vernacular photography formed the raw material for many of the works included here. His oeuvre reflects a close observation of photographic history and a fascination with the images themselves, in all their bizarre and conventionalized aspects, but its fundamental richness-along with the sardonic wit he so often displays-derails any attempt to read it as academic.